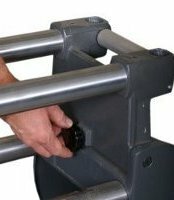 Delivery is from the manufacturer and is shipped directly to you. The price quoted will include all import duties, taxes, and VAT. 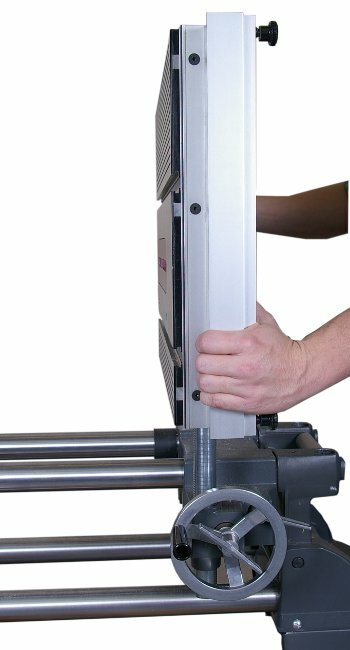 One of these is always in stock for viewing and demonstration, CONTACT me for your quote now. Over 600,000 Mark V's have been sold world-wide since 1953... and today, most of them are still serving their owners, just as they did when they were new. 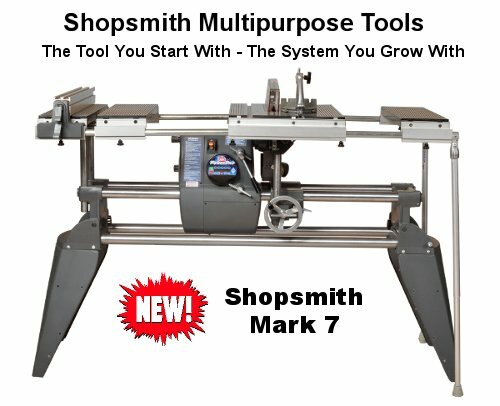 With Shopsmith's latest Mark 7 machine, you get a 10 Table Saw - 34 Lathe - 12 Disc Sander - 16-1/2 Vertical Drill Press Over/Under-Table Router Over/Under Table Shaper and Horizontal Boring Machine in an amazingly small two-foot by six-foot space. 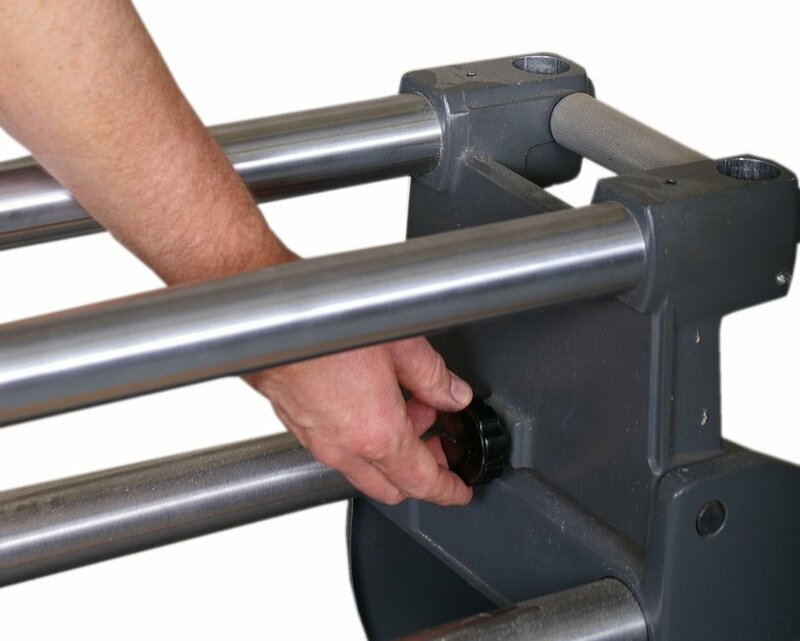 Just tuck it snugly away in a corner of the garage or basement until it's needed then pull it out to go to work. 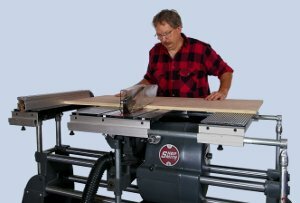 And remember too that you don't have to be an experienced woodworker to produce top-notch results with ANY version of the Shopsmith Multi-Purpose Woodworking System. 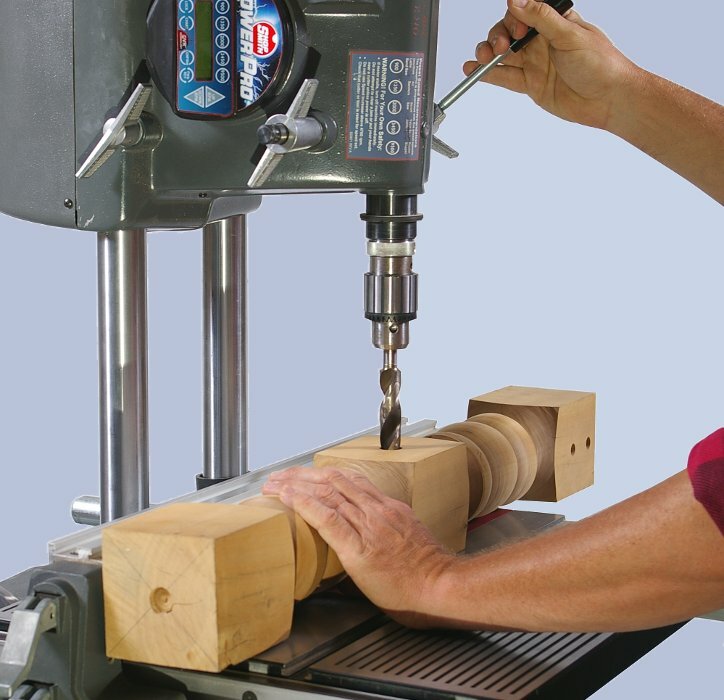 Thanks to their multi-purpose design, you need only learn a single set of controls to operate all the basic functions of the Mark V or Mark 7... and switching from tool-to-tool is practically instantaneous. Started On The Road To Woodworking Success ! 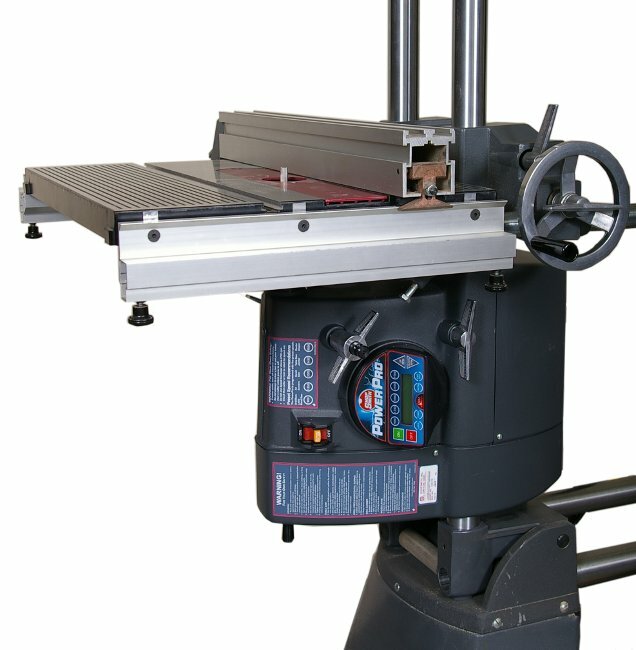 Shopsmith's multi-purpose woodworking machines are available in three different versions - A Mark 7 version with an electronically-controlled DVR (Direct Variable Reluctance) motor and digital electronic speed-change mechanism - and two Mark V versions with a conventional AC motor and mechanical speed-change mechanism. 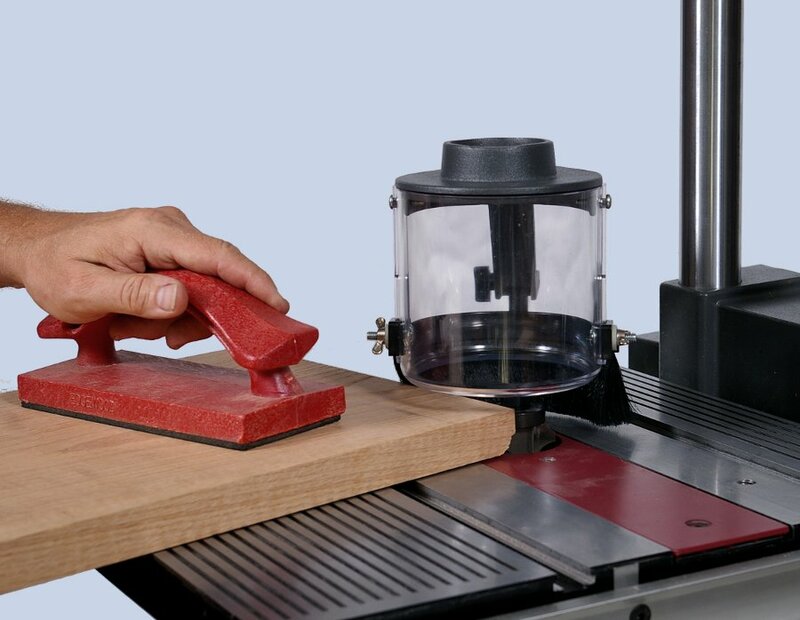 The specifications in the chart below will help you select the configuration that best suits the types of woodworking you're planning to do. 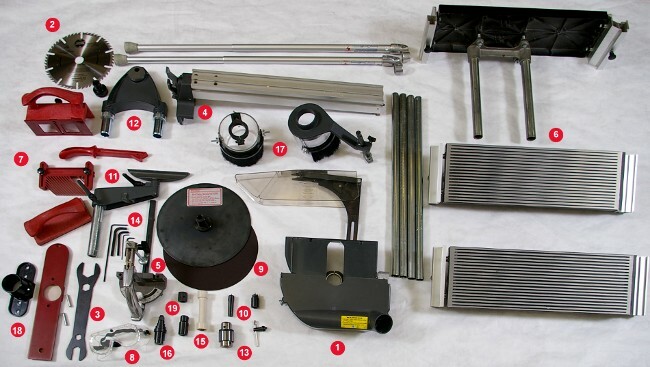 The chart below shows the motor & power specifications for the three options, including the Mark 7 model and the two Mark V models (Model 510 & Model 520). 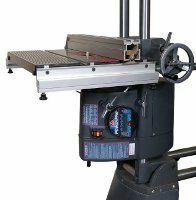 This chart also includes the basic machine specifications that are common to all Shopsmith machines, regardless of version. A further explanation of the table system options plus additional specifications covering ripping capacities, support surface sizes and other machine components can be found on the following two pages. 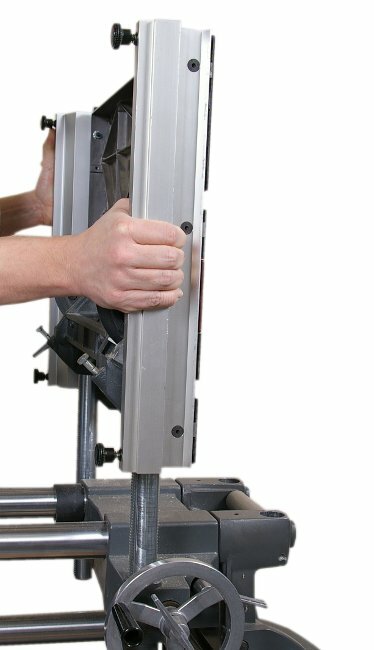 Main Table Size 17-1/2" x 22" Left-to-right support with extension tables and tubes - 102"
* Under-table shaping operations are only possible with the Mark 7 version.